I create this for spending my time, special for you who celebrate Christmas. 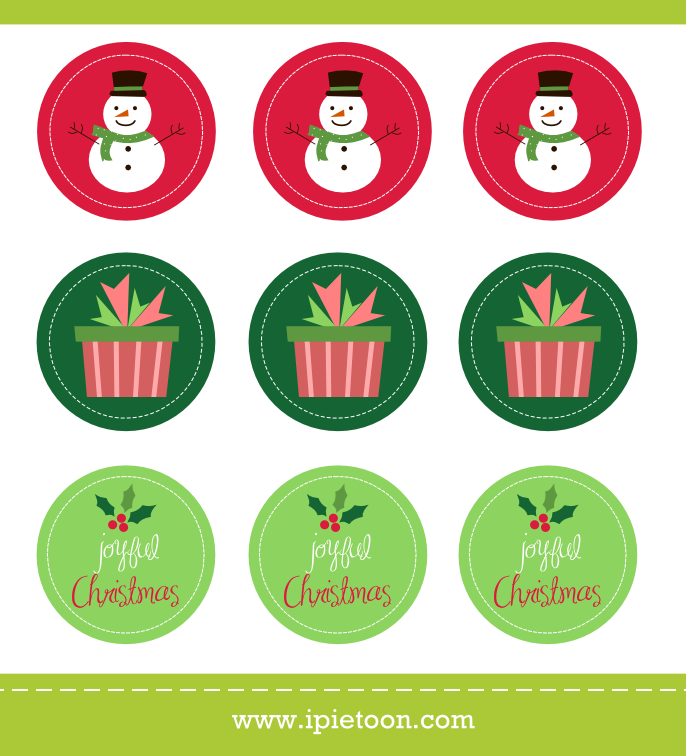 Free Christmas cupcake topper, label, or sticker. You can print and cut it and freely use it for your party. Three printable design, snowman, gift box, and cherry joyful Christmas. Just click and save it to your desktop. Enjoy it. Those stickers are perfect for the coming Christmas season. How nice Christmas sticker and beautiful in this sticker that can be more used and enjoy the during the Christmas party. Lovely and more usable sticker because in this types sticker can be used for the Christmas party so nice and interesting post shared on the site. It is very different and more color so that can be enjoy it in this Christmas sticker and enjoy it. 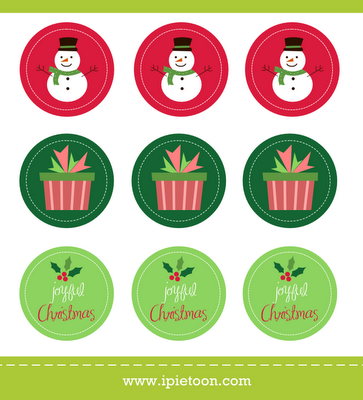 Free Christmas sticker so very nice and also enjoyable blogger shared on the site. In this blogger so very well and enjoyable. Mostly are very like it and enjoy it in this blogger.